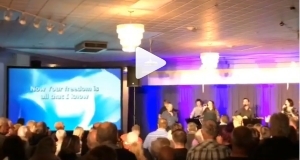 Hey Church of the Rock Niverville! 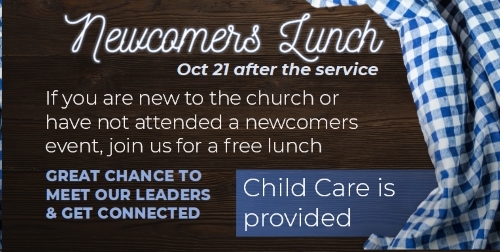 Pastor Tim here with an update on what’s happening at church this month! 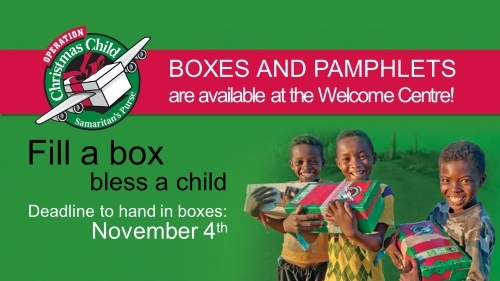 We are collecting shoeboxes for Operation Christmas Child. A great and easy way to bless a child in need. You can pick up a box at the Welcome Centre and the deadline for handing in the full boxes is November 4.